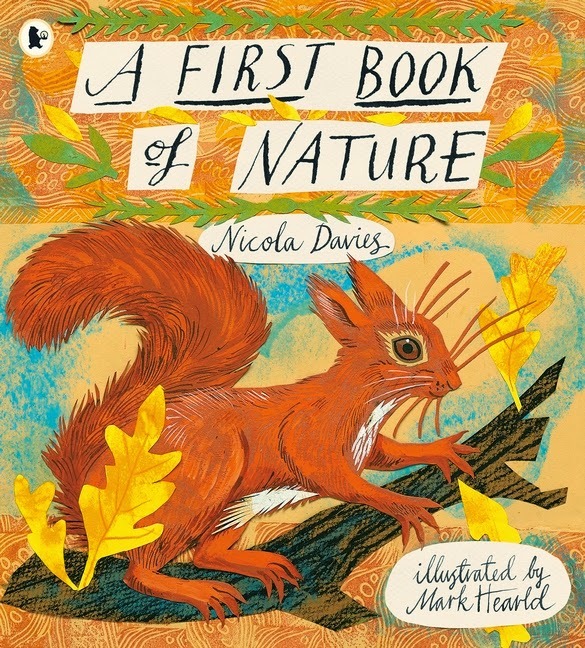 We are absolutely thrilled that Nicola Davies has won the inaugural Children’s Picture Book category award in the 2014 Independent Booksellers Week Book Awards for A First Book of Nature. Judges praised the book for its inspiring text, stunning illustration, superb design and quality production – a “perfect marriage of words and stunning illustrations.” Congratulations Nicola! The judges specifically made a point about the wins, which is that the decision is testament to the quality of the publishing Walker is doing – producing beautiful, high quality books that suit independent bookshops and which bring the best in innovation, design and book production together with the best writing and illustration in the business to create very special books that booksellers are delighted to sell to customers. Independent Booksellers Week is part of the Books Are My Bag campaign, and seeks to celebrate independent bookshops in the UK and Ireland. We do this with events, celebrations, reading groups, storytelling, author signings, literary lunches and face painting! Your local bookshop will have their own way of celebrating, and we encourage you to visit to celebrate with them. Find A First Book of Nature at your local bookshop. Get out and about with the kids with this free A First Book of Nature activity sheet.